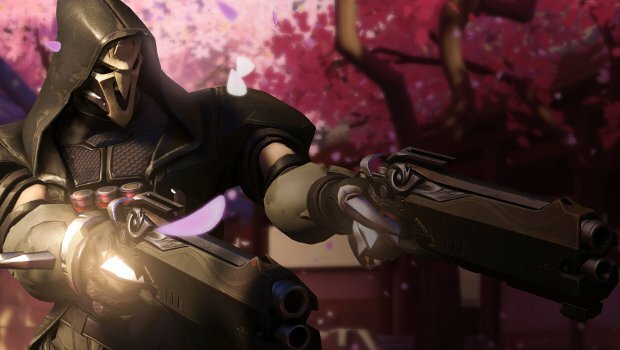 Breakfast Topic: What do you want to know about Overwatch? Since Overwatch was initially announced nearly a year ago at BlizzCon, we’ve seen a parade of new heroes and maps revealed for the game. But for all that Overwatch has been on on display at every convention Blizzard has attended over this past year, there’s a lot we still don’t know about the game — especially those of us who haven’t had a chance to play it at any of the aforementioned conventions. With this week’s Twitch stream preview, we’re sure to have a better look at the game before the end of the week — plus there’s BlizzCon in less than a month and the beta must be coming up soon, too. So with an information dump likely headed our way, what is it that you most want to know about Overwatch? What features do you want to see (or not see) in the game? Whatever you’re hoping for, let’s keep our fingers crossed that we’ll see it soon.